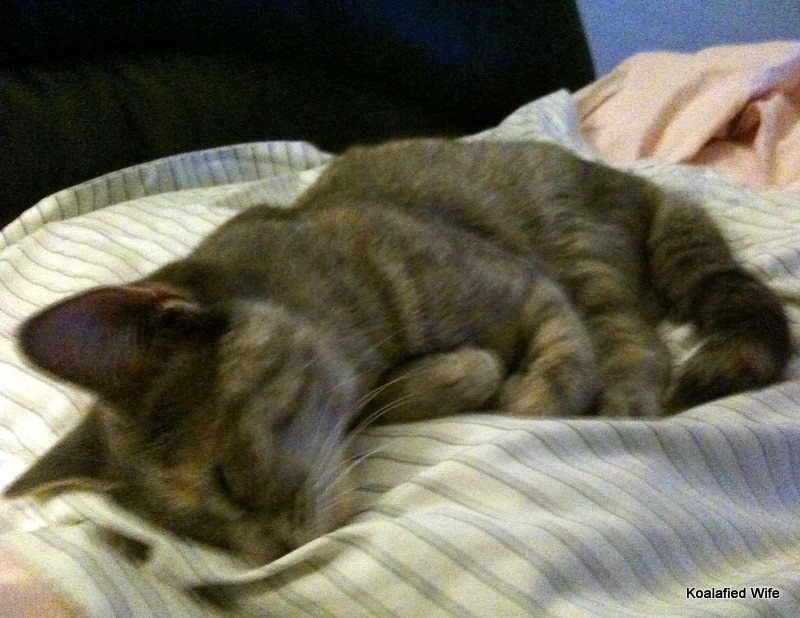 Mid November is pretty important for our little family, four years ago on November 11 someone special came to live with us, our kitty Toews! When we think back about how much things have changed it makes us laugh a little bit, the first night we had her, she would not leave my side now its her house and she just lets us live here. From time to time I look back at all the photos we have of her and its so weird to see how much she really has changed, when we first got her she was so skinny and stayed that way for awhile, we were worried she wasn’t eating enough, then we got her fixed and we no longer worry if she is eating enough. It is weird to me because both Zach and I feel like we can’t remember what it was like before we had our little troublemaker, she is so much a part of our life. 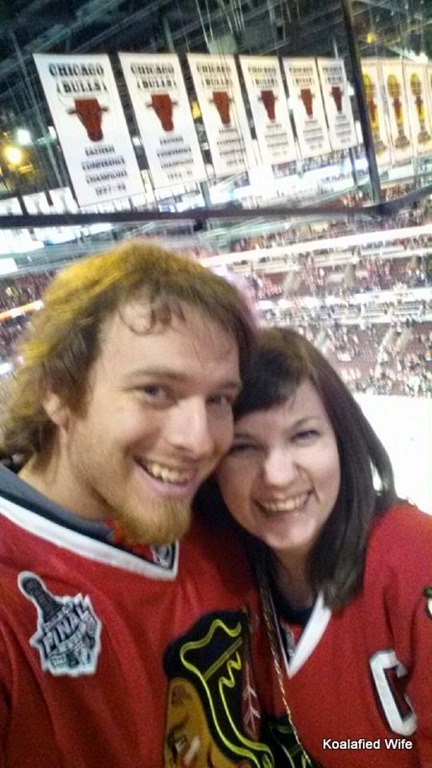 Toews is not the only reason Mid November is important to our little family, it is also Zach’s Birthday! 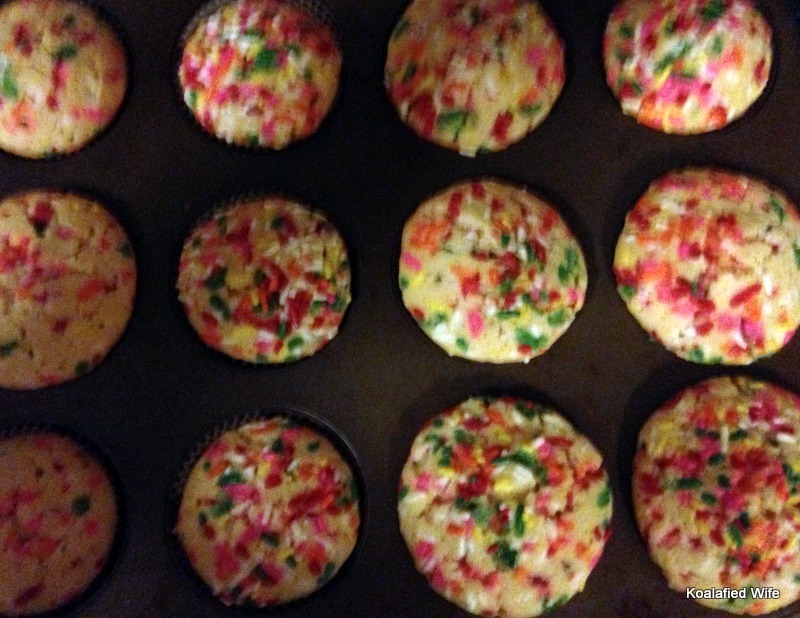 So this year I have been baking something special to celebrate birthdays, I knew what I was going to make for Zach before I even started this blog, Funfetti Cupcakes from scratch! I also got up at 6:30am to bake him Jiffy blueberry muffins because they are his favorite. Nothing says ‘I Love You’ like 6:30 in the morning, especially from me, I am not a morning person, but it was worth it for my hubby! I know I have mentioned it before but Zach is the King of surprises, you have to wake up pretty early (literally) to get a surprise on him though. He did wake up before I had even put the muffins in the oven but he was good and didn’t peek before they were done, even though I am sure he knew exactly what I was making him. His friend Eric really did get a surprise on him, he built him his own double Kool-Aid tap, seriously, it’s actually pretty awesome and Zach loves Kool-Aid so he was super excited. Anyway on to the yummy stuff cupcakes! For this recipe you will need flour, baking powder, salt, eggs, sugar, butter, vanilla, milk and sprinkles. While beating slowly pour in melted butter then vanilla. 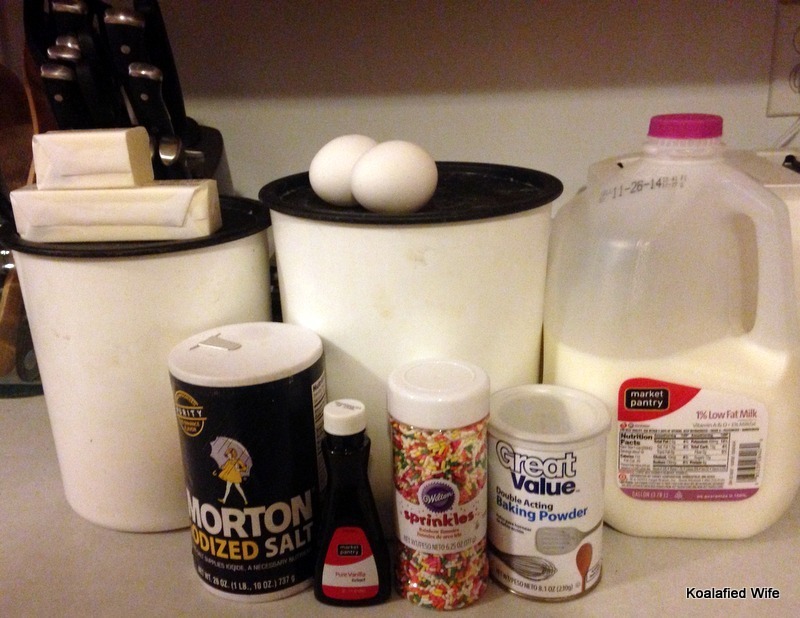 While mixing add half the dry ingredients, then add all the milk and finally the rest of the dry ingredients. Do Not Over Mix! Pour into cupcake pan. 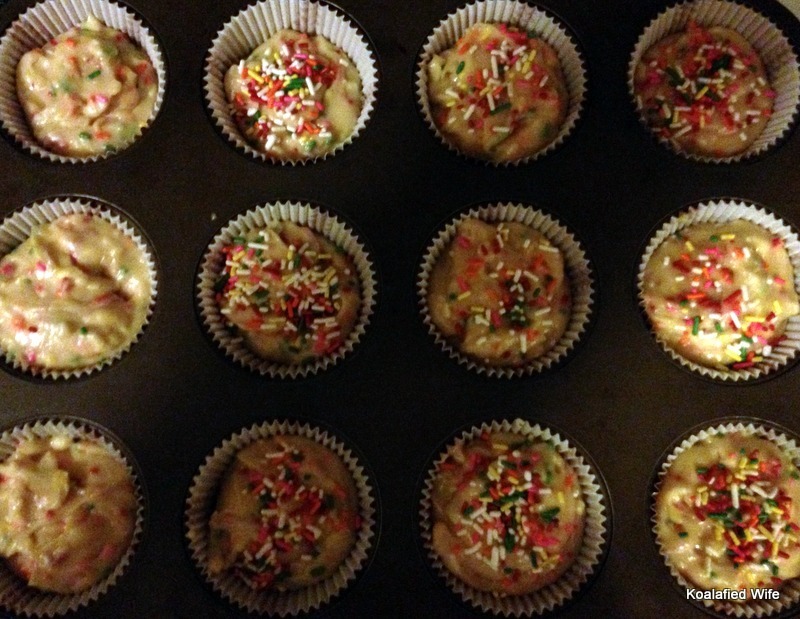 I added more sprinkles to most because Zach doesn’t like frosting and I wanted them to look more colorful. Bake 20-25 minutes. 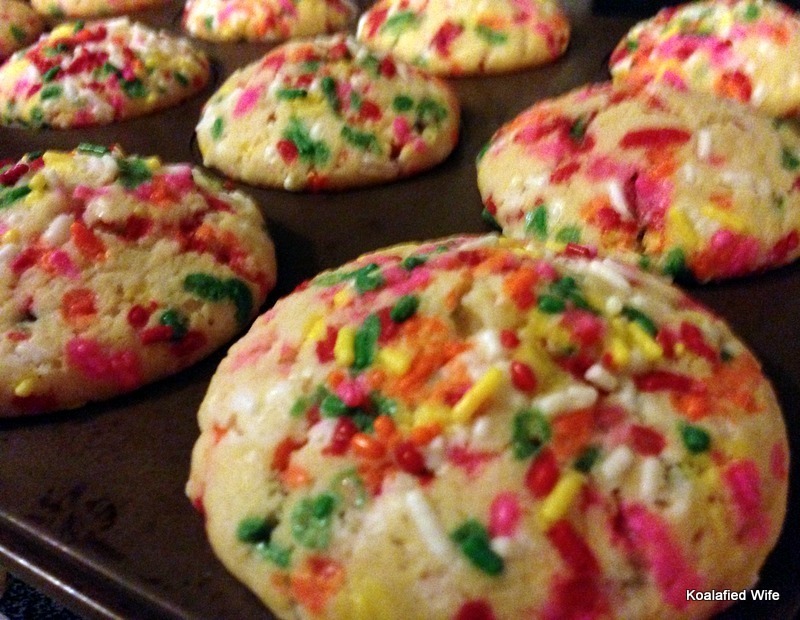 you may frost them after they have completely cooled. 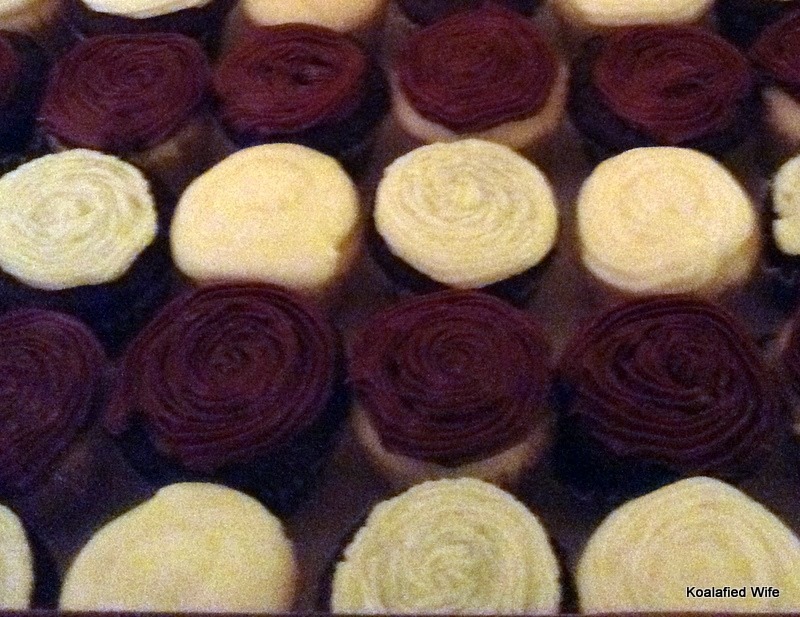 My chocolate frosting would be fantastic with these cupcakes! Preheat oven to 350. Grease or line cupcake pan. 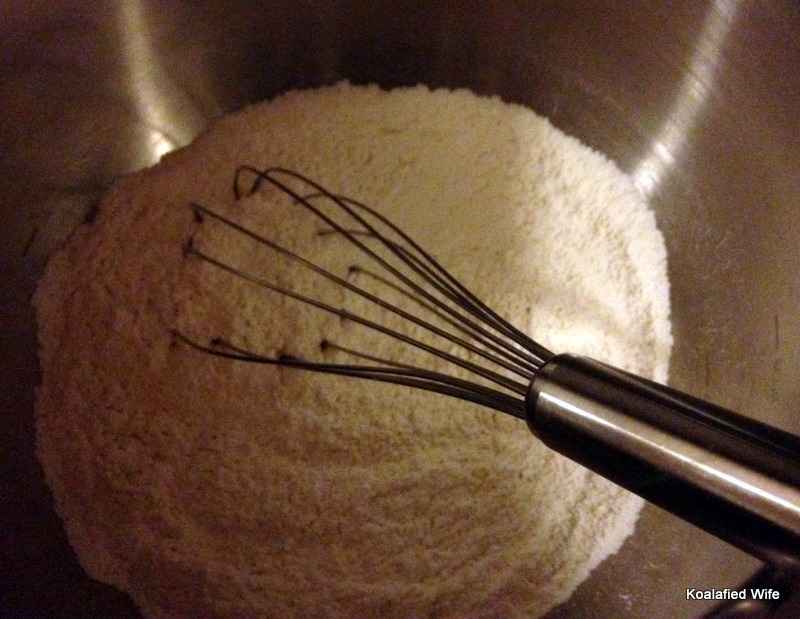 Beat eggs and sugar in a stand mixer with the paddle attachment until light and foamy (for about 2 minutes). 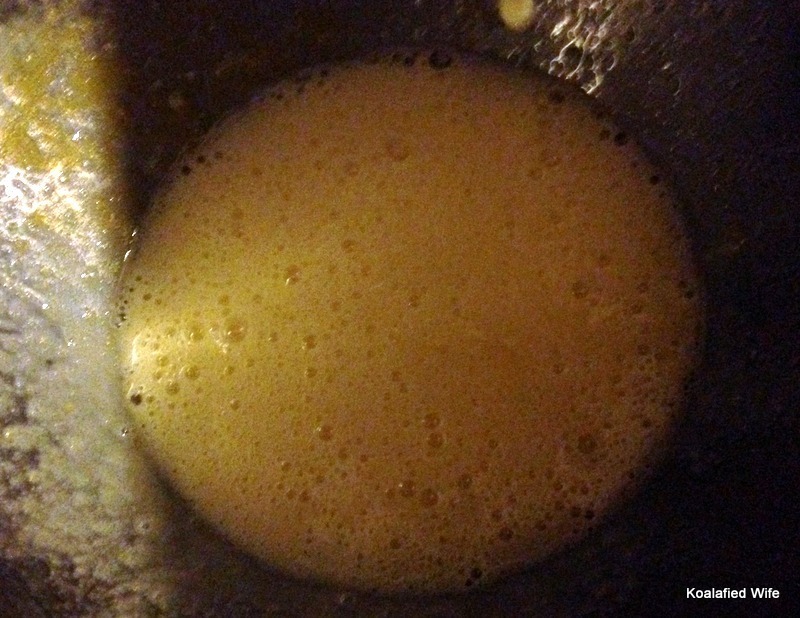 While beating slowly pour in melted butter then vanilla. While mixing add 1/2 the dry ingredients then add all the milk and finally the remaining dry ingredients. Do Not Over Mix! Gently fold in sprinkles. 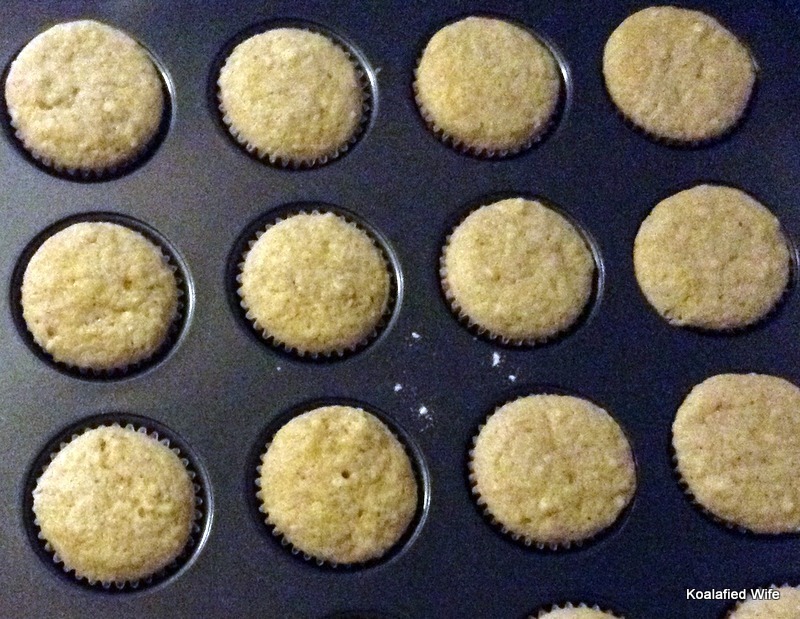 Pour batter into cupcake pan. 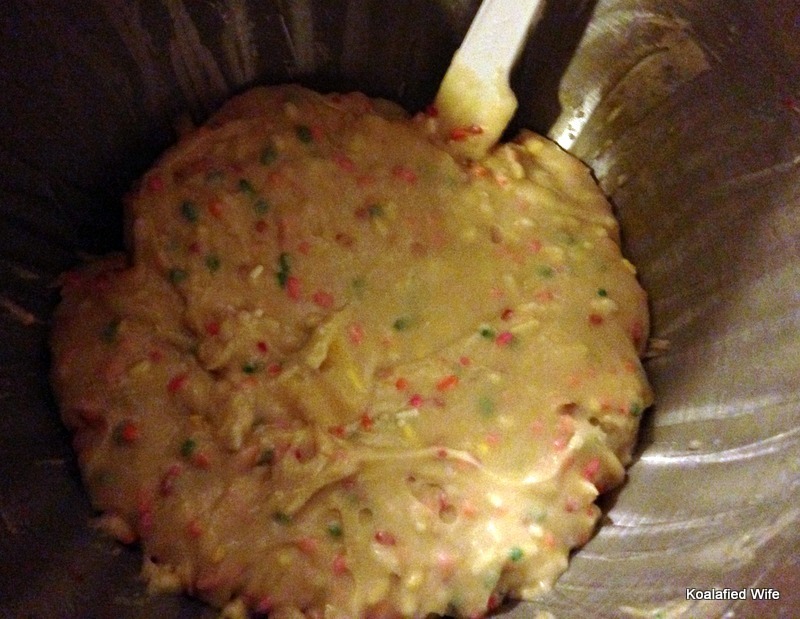 Add additional sprinkles if desired. Bake 20-25 minutes. 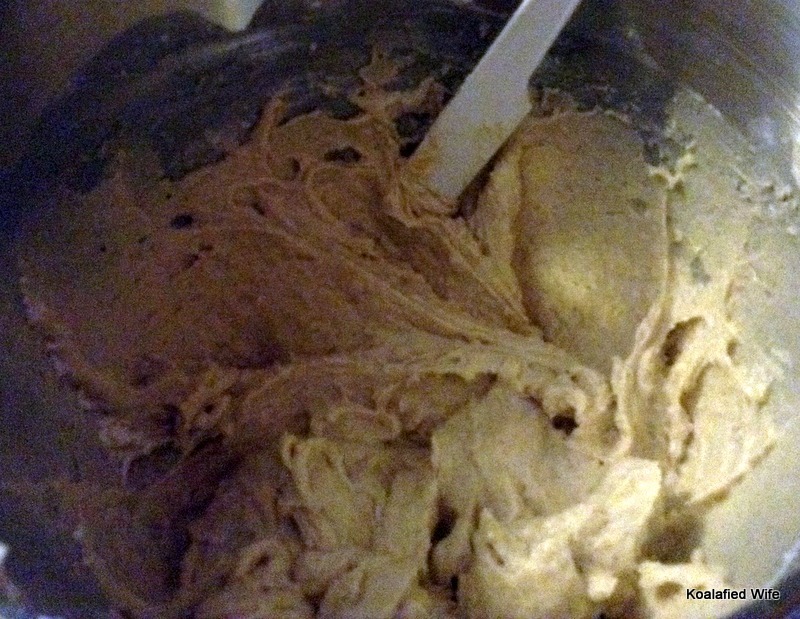 Allow cupcakes to cool completely before frosting if desired, check out this post if you are looking for frosting recipes. I may have mentioned before, I am a huge hockey fan, hockey has to be my favorite sport, I LOVE my Blackhawks. Our kitty is even named after my favorite player Jonathan Toews. Well last night we got to go to the Hawks game and sit in a skybox! 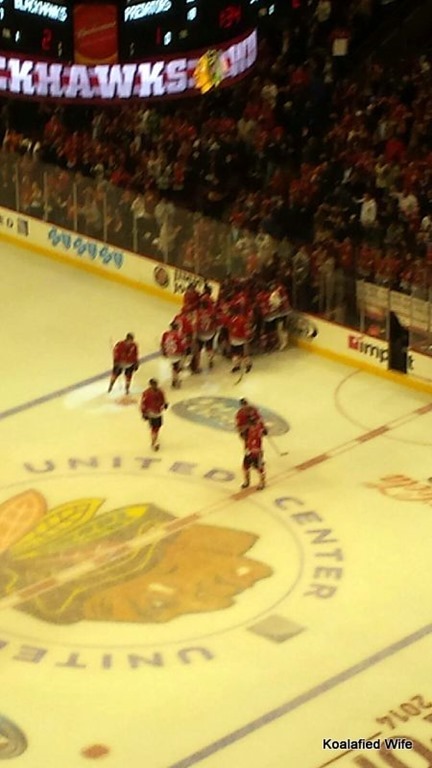 it was awesome my Toews scored the game winner in overtime, overtime wins are my favorite because I just love how the whole team jumps on the ice to celebrate the goal! We had so much fun and I am so glad hockey season is back! Recently I have rediscovered my love for Chai, not that I ever forgot, but I discovered the best Chai I think I have ever tried. There is a small café called Shawn’s not far from my work and it is so easy to walk there and get a sandwich or bagel and a yummy drink. During a recent jury trial I was on the hunt for a warm drink to keep me toasty in the freezing cold courtroom I was sitting, that’s the problem with hundred year old courtrooms, the temperature is hard to regulate. Well a few days in I tried the spiced Chai latte at this café and from the first sniff of this drink I was hooked, the spicy smell was amazing and don’t even get me started on the taste, it was smooth and delicious. Long story short, it did a great job of keeping me warm and toasty while I spent hours in this cold courtroom. After discovering this amazing drink I got to thinking that I really wanted this delicious chai in some other form too, so I turned to my favorite website, you guessed it, Pinterest! I found so many recipes from cookies to cupcakes to cinnamon rolls, let me tell you I am excited to try everything! Finally I decided on cupcakes and I was going to make whipped cream frosting with chai spice mixed in, unfortunately the whipped cream frosting just did not turn out well, as far as frosting, I am adding it to my chai tea at home and eating it by its self, so not to worry although it did not turn out for it’s intended use it was delicious! For this recipe you will need ground ginger, cinnamon, cardamon, ground cloves, black pepper, sugar, butter, egg, vanilla, flour, baking powder, salt and milk. 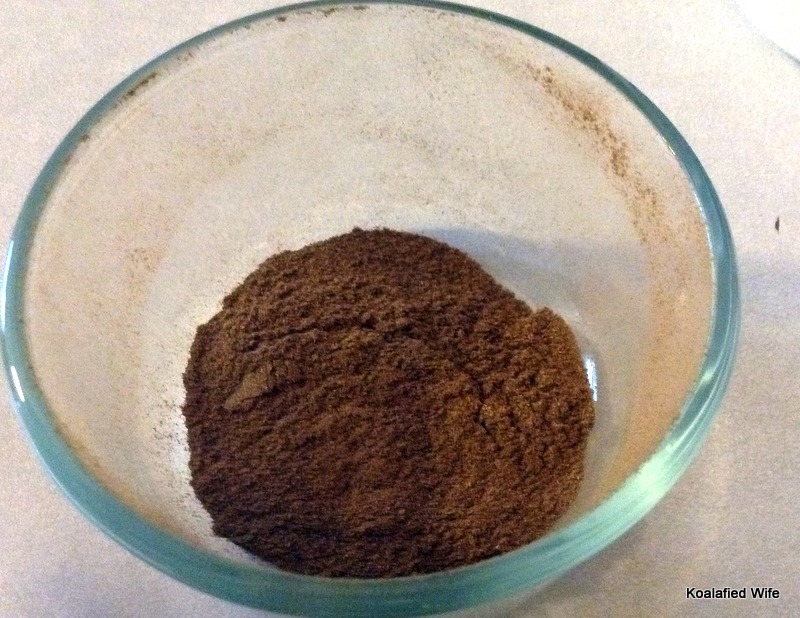 In a small bowl, combine ginger, cinnamon, cardamon,cloves and pepper. Set aside. In a large bowl, cream together sugar and butter until light and fluffy. 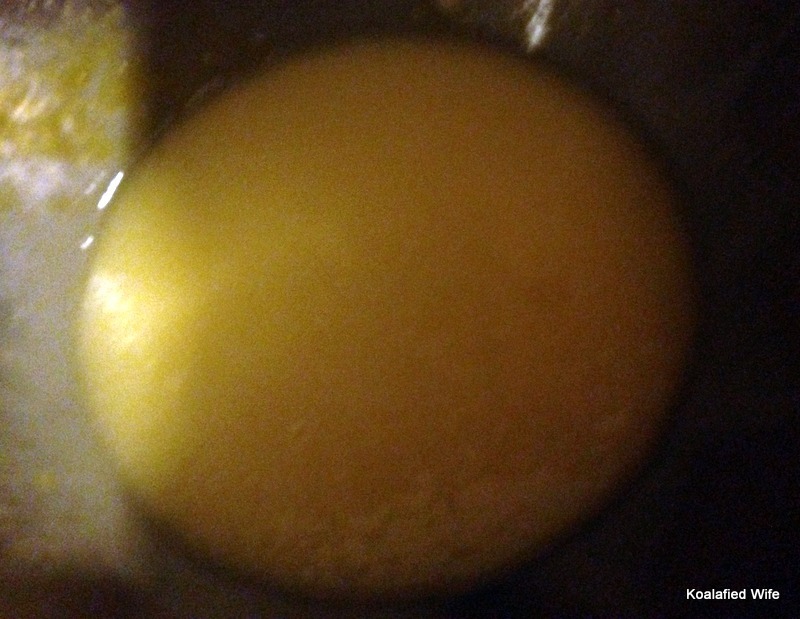 Beat in egg and vanilla, scraping down the bowl as needed. In a separate bowl, combine flour, baking powder, salt and 1 1/2 teaspoons of the spice mixture. 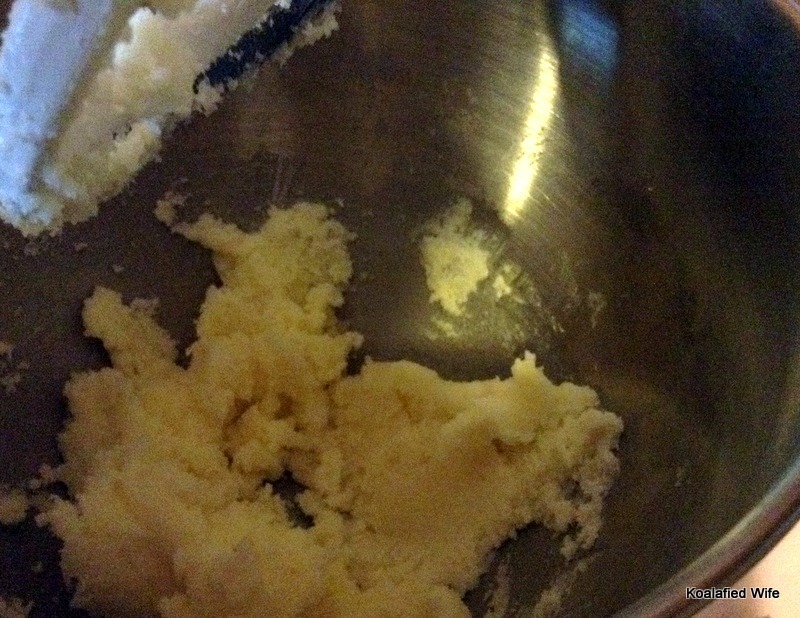 Alternate adding the flour mixture and milk to the butter mixture, beating until just combined after each addition. Fill lined cups 2/3 full. 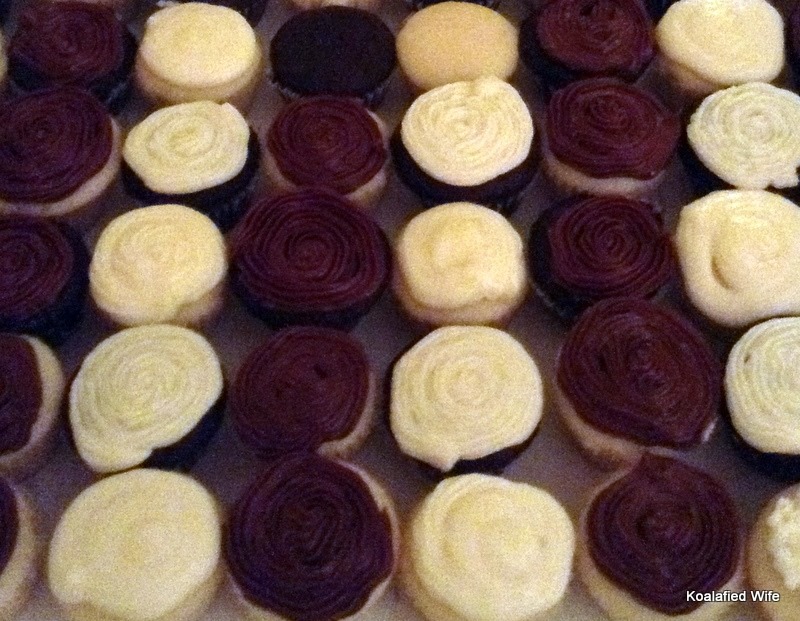 Bake 18-20 minutes or 10 minutes for mini cupcakes, until a tester inserted in the center comes out clean. Cool for 10 minutes then remove to rack to cool completely. 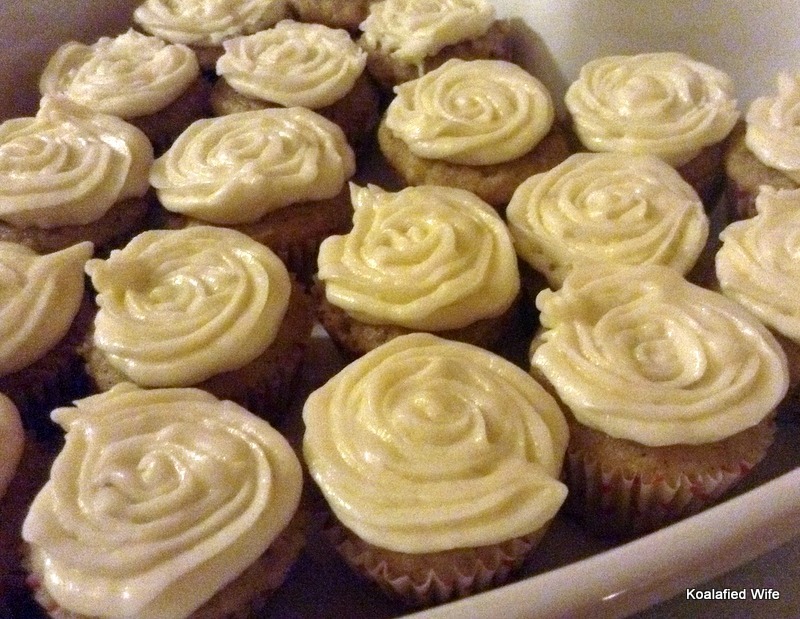 Frost with your choice of frosting,I recommend adding what is left of the spice mixture to your frosting. I used my favorite buttercream after the whipped cream frosting didn’t work out. Preheat oven to 350. Line muffin cups. In a small bowl, combine ginger, cinnamon, cardamon, cloves and pepper. Set aside. In a large bowl, cream together butter and sugar until light and fluffy. beat in egg and vanilla, scraping down the bowl as needed. In another bowl, combine flour, baking powder, salt and 1 1/2 teaspoons of spice mixture. 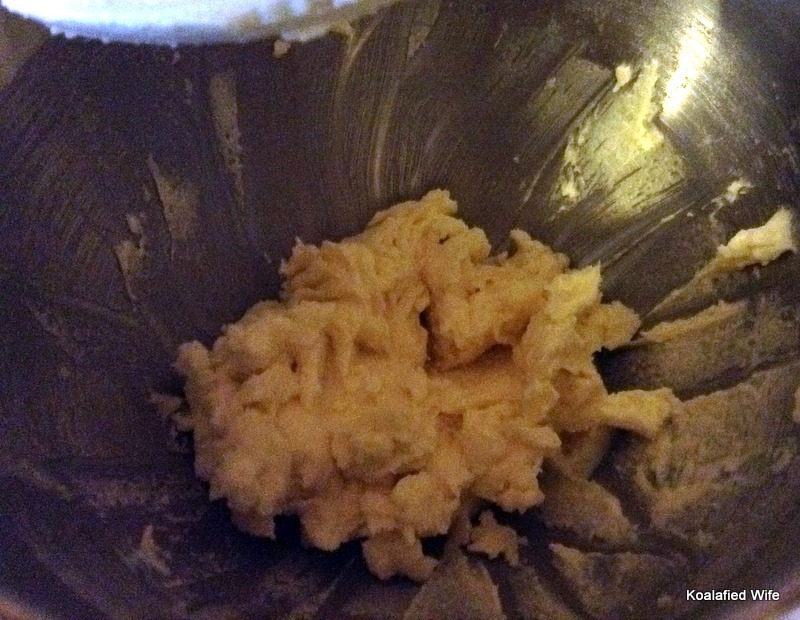 Alternate adding the flour mixture and milk to butter mixture, beating until just combined after each addition. Fill prepared cups 2/3 full. 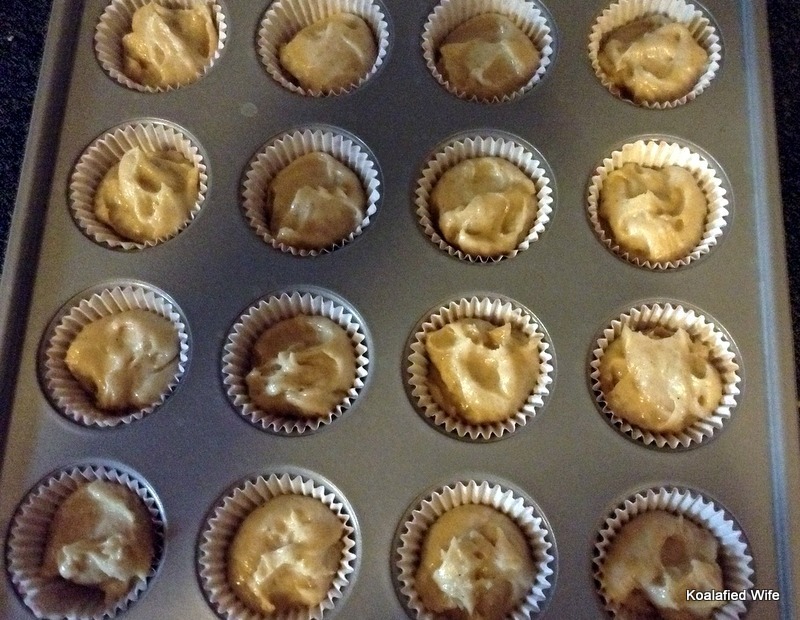 Bake 18-20 minutes or 10 minutes for mini cupcakes, until tester insterted in the center comes out clean. Cool for 10 minutes then remove to rack to cool completely. Whip the cream cheese and sugar together until well combined. add vanilla extract and whip for a few seconds. Slowly add the cream and beat until stiff peaks form. Taste and add a little more cream if needed. Like I said my attempt did not turn out well for frosting but tasted fantastic on its own or added to my chai latte at home. On a side note a big congrats to my favorite football player Peyton Manning on setting the all time touchdown record tonight, in the words of Brett Favre On to 600! 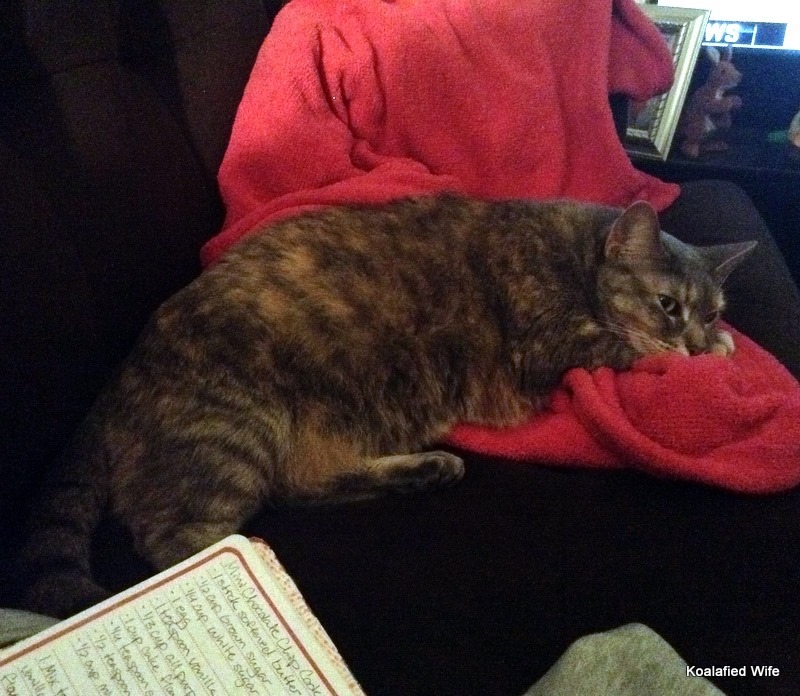 I will leave you with a picture of my other favorite kitty…Steeger! 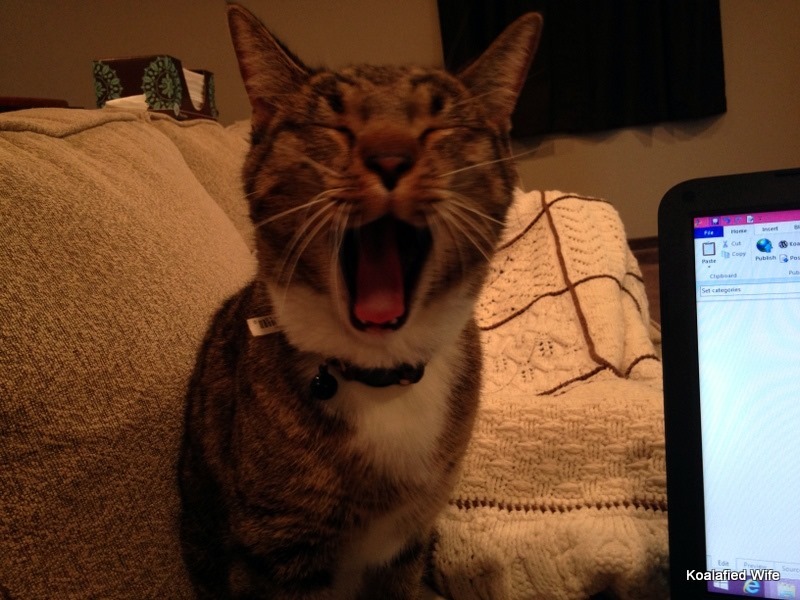 (He is Zach’s parents’ cat, also named after a Blackhawks player.) 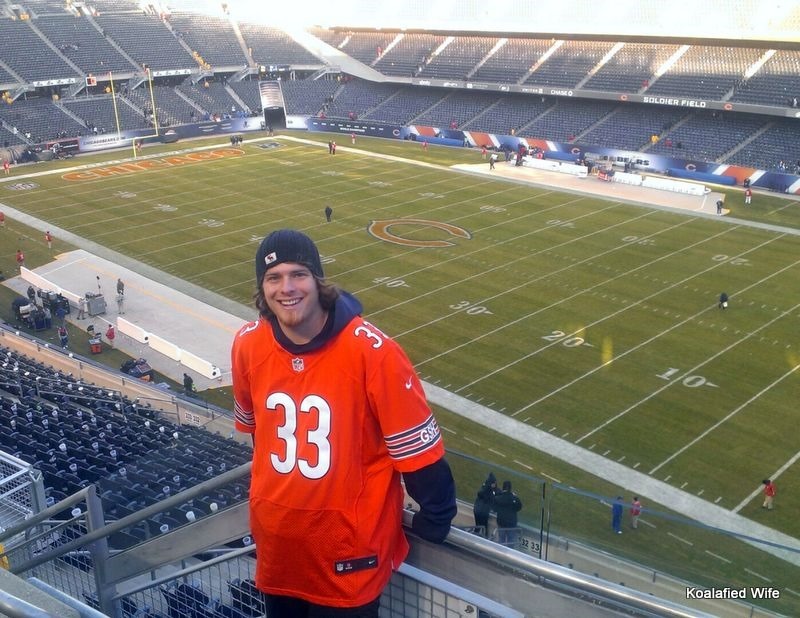 He was not impressed with the Bears game. As you guys may have noticed I have been MIA from the blog this week, but I promise it was for a good reason. My mother in law Mary had a big event on Friday called Word of Art and asked if I would mind making some cupcakes, of course I said yes! So I spent all Wednesday night making two batches of cupcakes (from scratch) and two batches of frosting, then I spent Thursday night frosting all the cupcakes. I felt so good once I passed them off to Mary and knew they were done. I think they turned out pretty well considering it was my first attempt at cupcakes from scratch. I also took it as a good sign when she said there were no leftovers. 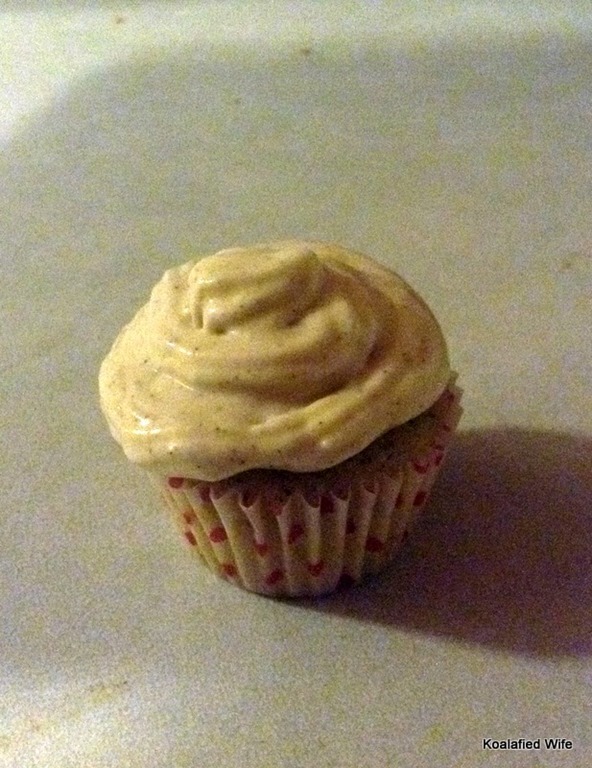 When Mary asked if I would be willing to make cupcakes she said oh this would be great for a blog post! I absolutely agree! While I was making the cupcakes I realized I have another idea for a blog post, I want to try different recipes and find the perfect cupcake recipes, there are so many variations out there I want to see what works the best. The white cupcake recipe I used I actually found in the Better Homes & Gardens Cookbook, that I think everyone has, or at least someone in your family has. I thought they were light and fluffy and I learned you do not under any circumstances whip egg whites into stiff peaks by hand, mine were definitely closer to soft peaks but I was done and they still turned out delicious. 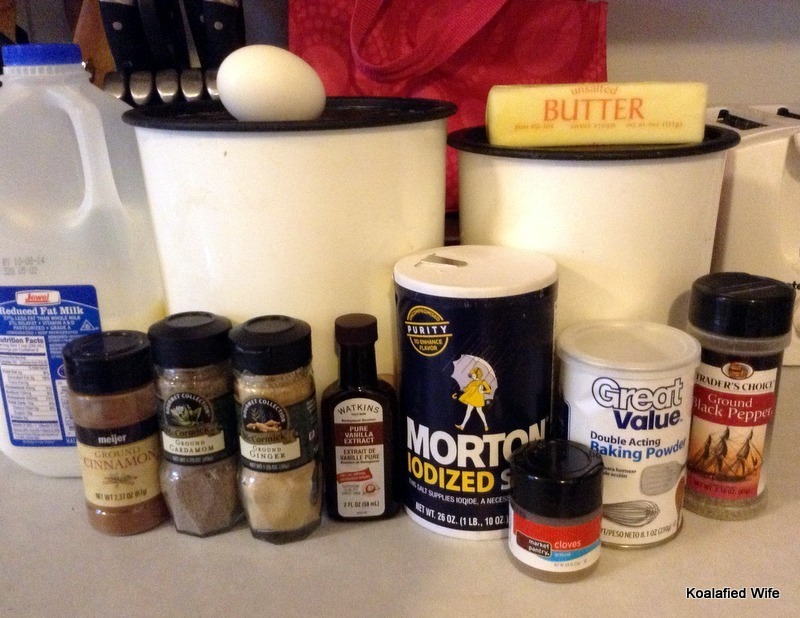 I found the recipe I used for the chocolate cupcakes on the blog Sally’s Baking Addiction. They were chocolaty and I have yet to have a chocolate cupcake I haven’t liked but these were more dense and chewy than I prefer. It also didn’t help that I had to use a different cocoa powder, I always use Ghirardelli but I could not find it in any of our local stores so I had to use Hershey’s, nothing against Hershey’s, I thoroughly enjoy many of their products. Frosting is always my favorite part of the cupcakes, there is a bakery here and the whole reason I go there is because their frosting is amazing! Zach is not a frosting fan, so really Zach and I should share cupcakes, I eat the frosting and he eats the cupcake, sounds like a plan right? Well I was going to share the recipe for the cupcakes and the frosting, but since I had my idea to find the perfect cupcake recipes I figured I would just share the frosting recipes because eventually I will share the best cupcake recipes when I try out more recipes, so stay tuned! Mix all ingredients together until smooth. Add milk or powdered sugar to thin or thicken as desired. You can absolutely add food coloring if you want colored frosting. 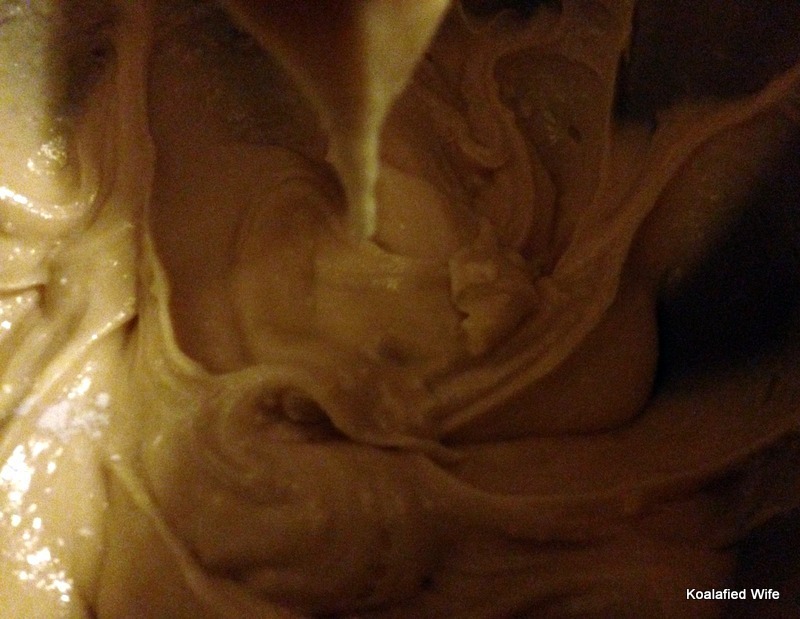 In a large mixing bowl, combine butter, cocoa powder, 1 cup sugar, 2 tablespoons milk. Beat until mixed well and no longer lumpy, it will be thick. Add all remaining ingredients and beat until smooth. 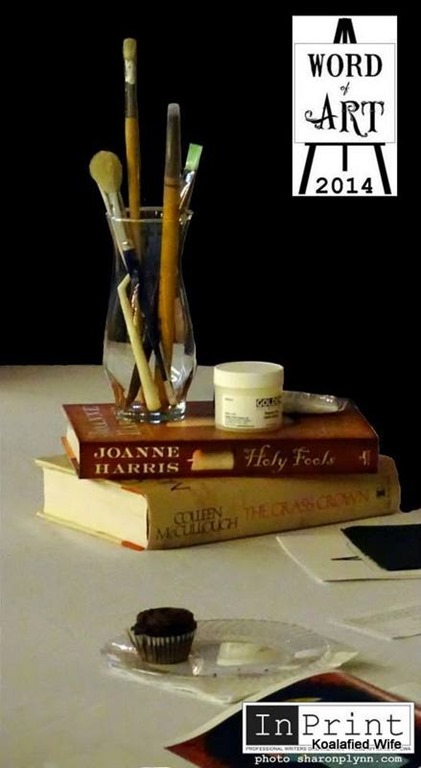 That’s one of my cupcakes in this photo that was put on the Word of Art facebook page! My cupcakes are famous! On another note football is back and hockey starts in 16 days! Yay for fall!